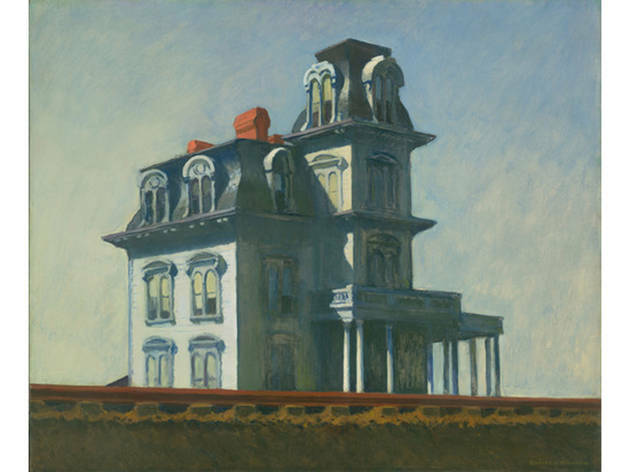 "American Modern: Hopper to O'Keeffe"
Despite its love affair with the European avant-garde of the 20th century, MoMA has always had a soft spot for domestic works. 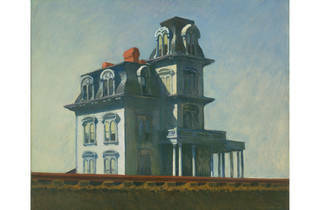 In fact, Edward Hopper’s House by the Railroad, included in this exhibition, was the first painting in the museum’s collection. Take the kids on a tour through American art history, where they’ll get acquainted with jazz-inspired work by Stuart Davies, abstract NYC cityscapes by John Marin, such rural scenes as the haunting Christina’s World by Andrew Wyeth, still-life and portraiture. Find out which artists strike a chord and you’ll get ideas for your next MoMA visit. Ages 2 and up.